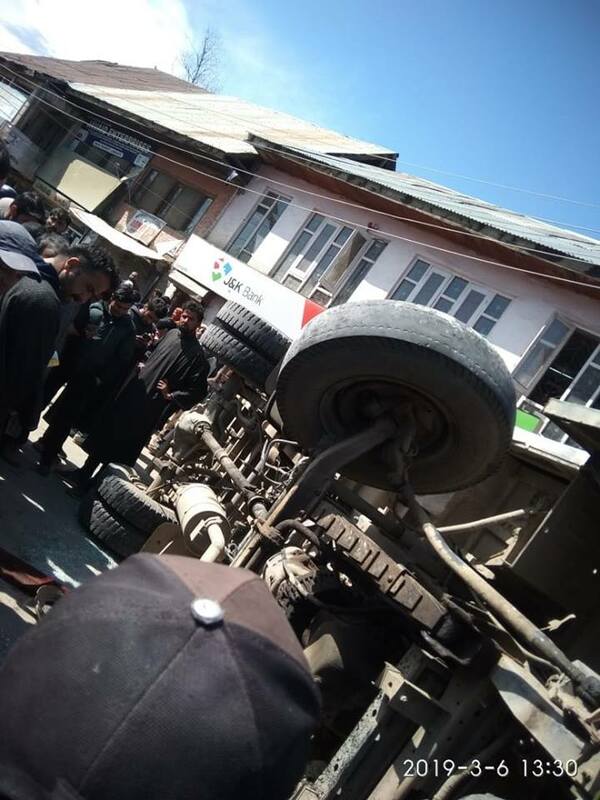 Handwara, March 06 : One person died, four others injured in a road mishap in north Kashmir’s Handwara on Wednesday afternoon. 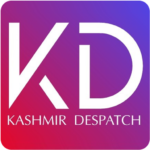 Reports reaching Kashmir Despatch said that a mini bus bearing registration number JK09 A 1220 met with an accident at main market in Langate. Reports added that in the mishap one person died on spot while four other received injuries, and were rushed to local hospital for treatment. Medical Superintend of Handwara hospital Dr Rauf also confirmed this road accident to Kashmir Despatch and identified deceased as Sajad Ahmed of Audipora Langate, he added that all injured are stable.